Realty Pacific and the Antonio Sells Houses team are known for our fun giveaways throughout the year including movie and sporting tickets, restaurant and entertainment gift cards, fun outings and more. 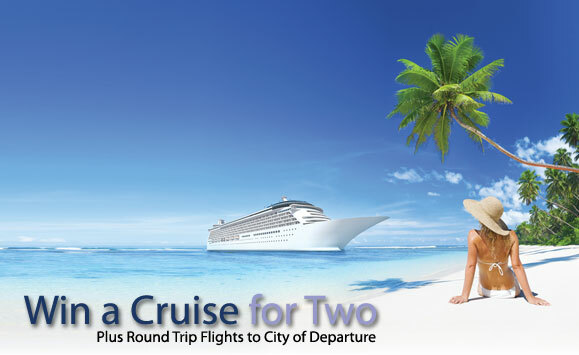 We also give away a cruise vacation plus airfare for one lucky couple each year! Our 2017 winner was Lisa Doyle! Lisa referred 7 clients to us in 2017 and has earned every bit of this trip with her loyalty. There are a couple ways to be eligible for the cruise drawing and our quarterly giveaways in 2018. First, if you purchase or sell a house using our services you will receive 2 entries into our drawing! Second, if you refer a friend that chooses to work with us you will receive an entry into the drawing. There is no limit to the amount of entries one can receive! We LOVE giving back to our clients and our community as a big THANK YOU for your business! Have a blessed 2018 and know you can reach out to us anytime and we will be here to help you with all things real estate!